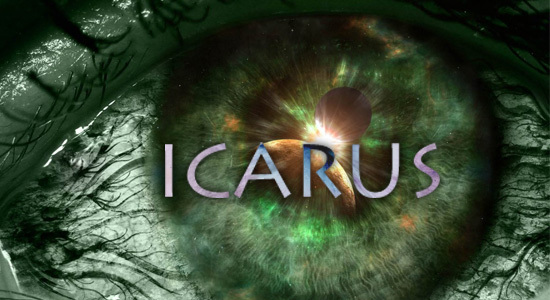 I just wanted to post a quick explanation about my upcoming Science Fiction story, Icarus. I’ll be posting each segment as one of Shriver’s journal entries. That means they will be rather short, coming in around 300 words each (give or take depending on his mood). I realize this won’t give you much fiction to read each Wednesday and Friday but I meant for this story to be a quick and easy one to keep up with. It’s an experiment! And like an experiment, I need some data. As this story progresses, please leave me some comments on how you like or dislike the format and pace. It’d be very helpful for me as this is the first time I’m writing a story specifically for the web-blog format. This entry was posted in General, Icarus, Science Fiction and tagged blog fiction, Icarus, Science Fiction, Shriver, William. Bookmark the permalink.